A lot of the new companies, like Fruit N Custard, have very unique flavor profiles with awesome bottle designs. They are late into the game but they always bring a lot to the table. 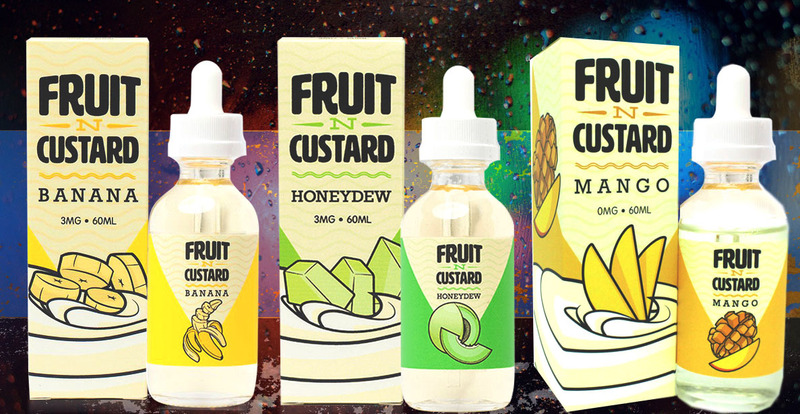 One of the new vape juice companies we have just received is Fruit N Custard. One of their popular flavors, Banana, available at Lets Vape & Smoke Shop KC. Blended into a creamy custard, It has the flavor profile of a bunch of banana. When you inhale it taste creamy custard that serenades the taste palate. Upon exhaling sweet sensation of bananas reveal themselves from the shadows. It burst into the mouth with a whole bunch of flavor. The throat hit is very subtle and also refreshing. There is no burning or charring sensation. The bottle design is very bright. And will catch the eyes of anyone who walks by it. This E liquid comes in a box that is cream and yellow colored. The e liquid bottle itself is clear glass with a white child proof eye dropper cap. The label on the glass bottle has the same design as the box itself. The VG/PG of this Vape Juice is a 70/30 ratio. 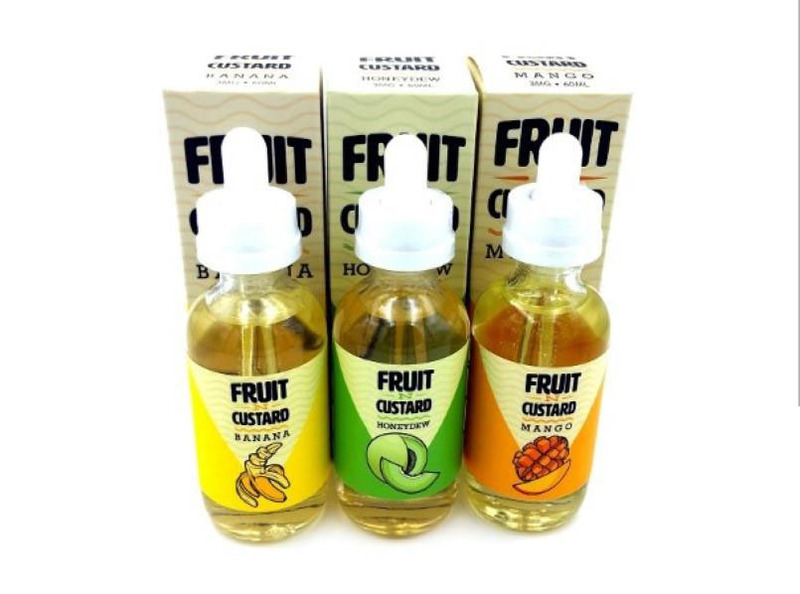 This mixture is proved to be one of the most popular ones on the e juice market. 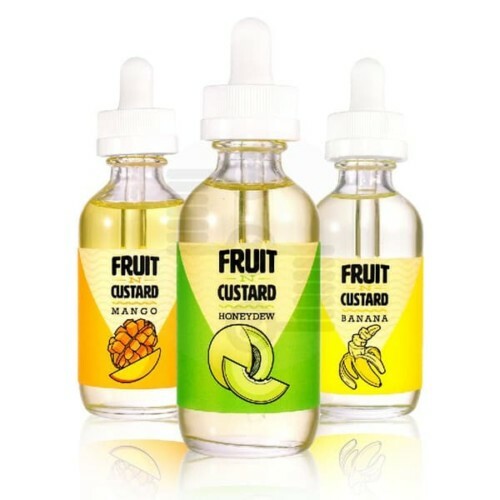 we carry Banana by Fruit N Custard in all bottle sizes with nicotine levels of 0MG, 3MG, and 6MG.